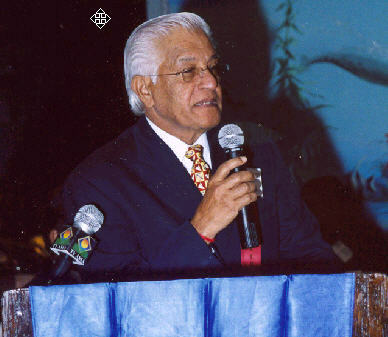 Basdeo Panday, former PM and leader of the United National Congress in Trinidad and Tobago, in his keynote address at the conference said that the Indian Diaspora would not be able to help the Indians living in Trinidad, Suriname, Guyana and other countries because the Diaspora is not well organized yet although some initial progress has been done by GOPIO. 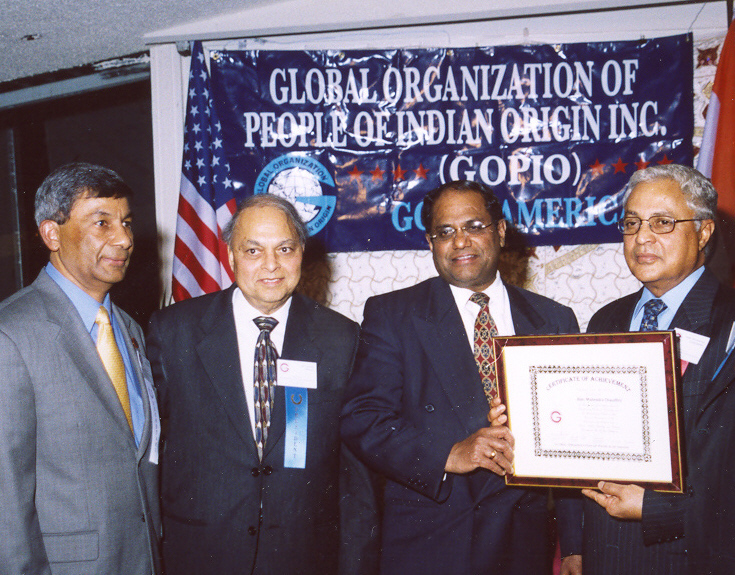 Guyana Gay Man President, Bharat Jadgeo. 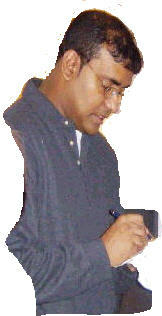 Many are calling for the DUNCE to leave office.